Christmas always gives us the sense of magic and excitement especially when family and friends come together. 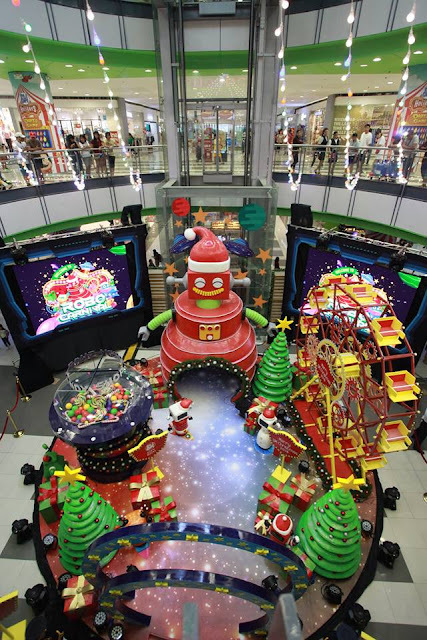 Through the years, SM Supermalls has been steadfast with making sure that the magic of Christmas is felt in many exciting ways. 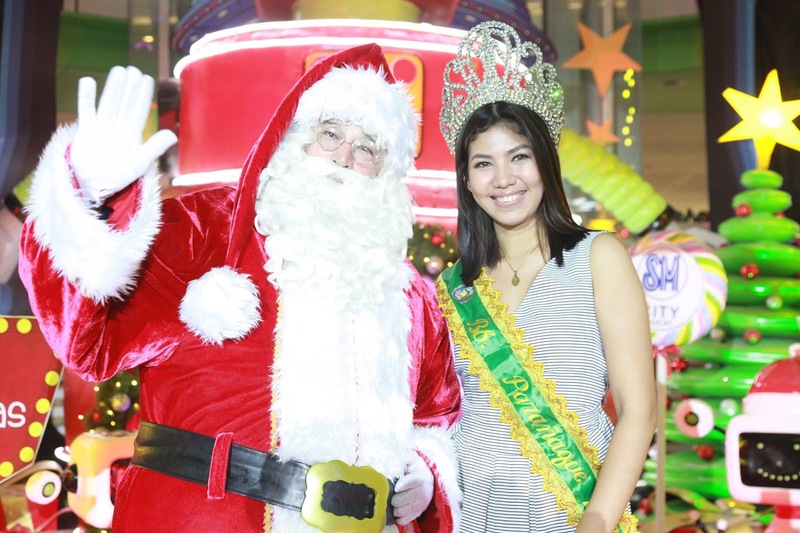 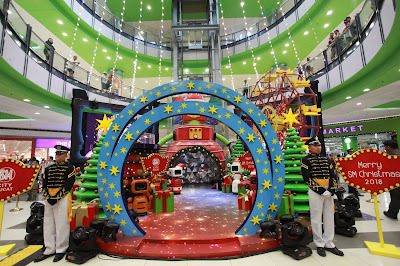 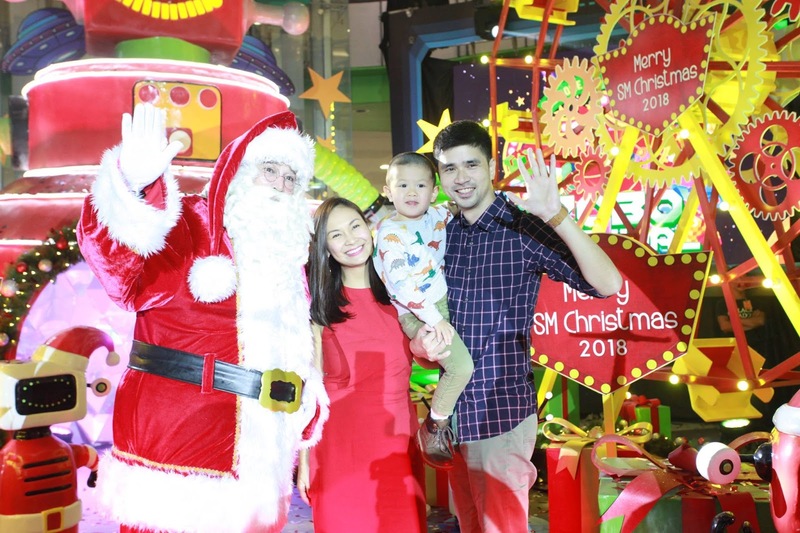 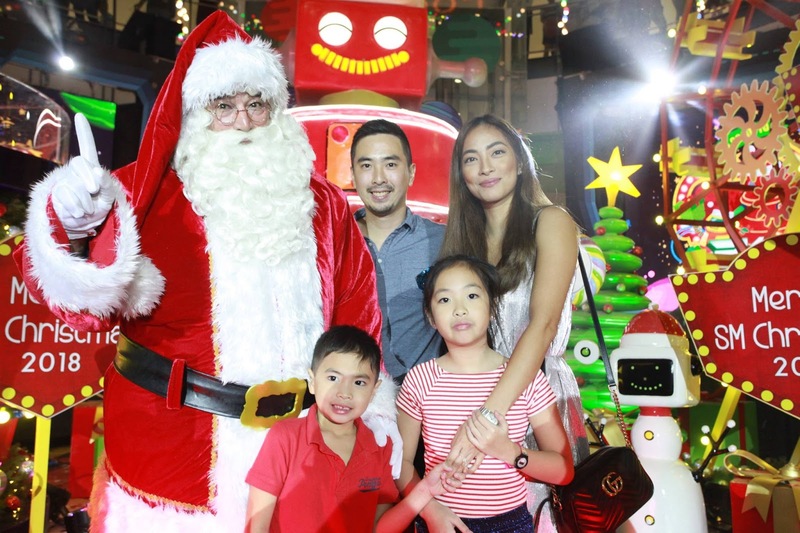 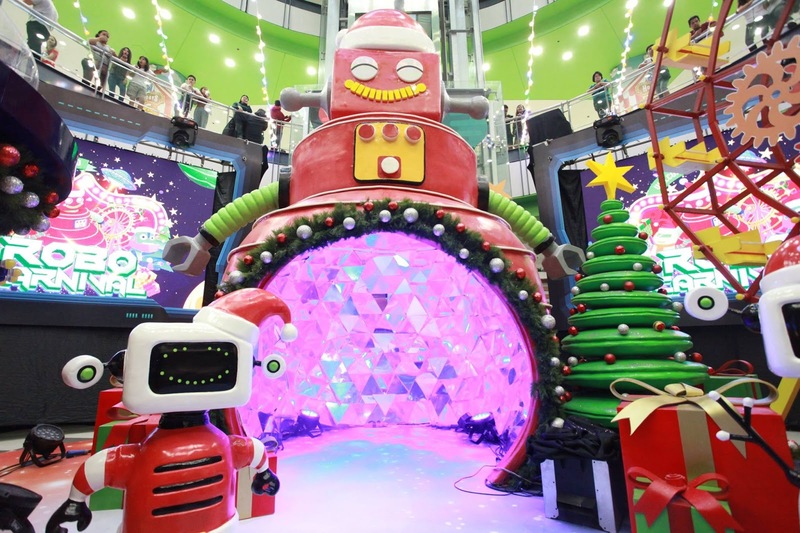 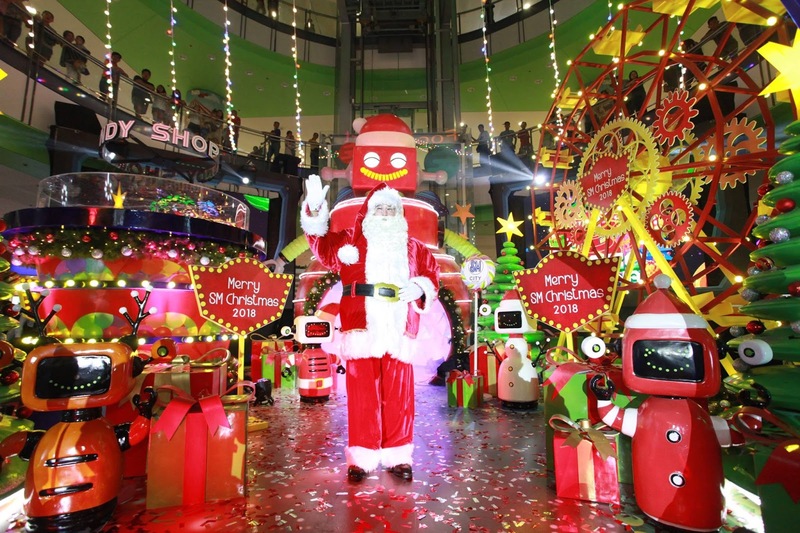 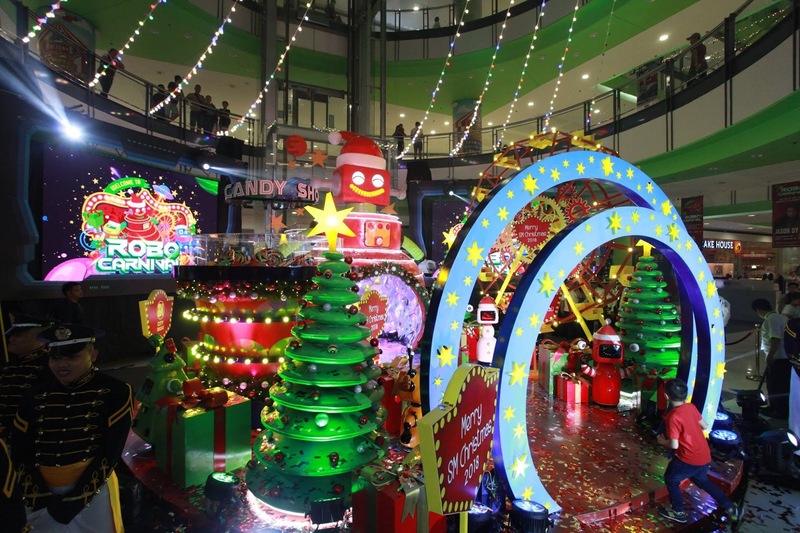 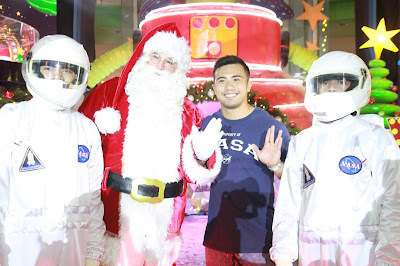 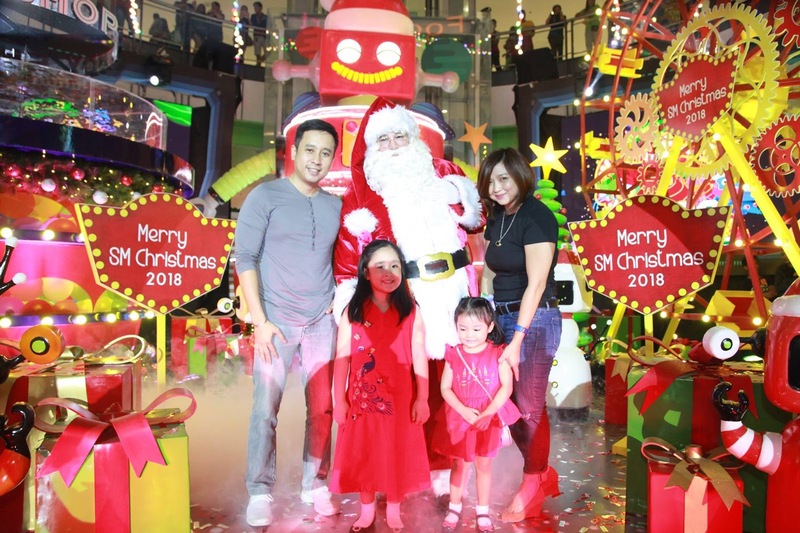 As the festive season is fast approaching, SM City Sucat has prepared an out of this world feels this year through the launch of its “Robocarnival: An Out Of This World Christmas,” a Grand and Galaxy Christmas campaign that runs from November 10 to January 6 at the Atrium A. 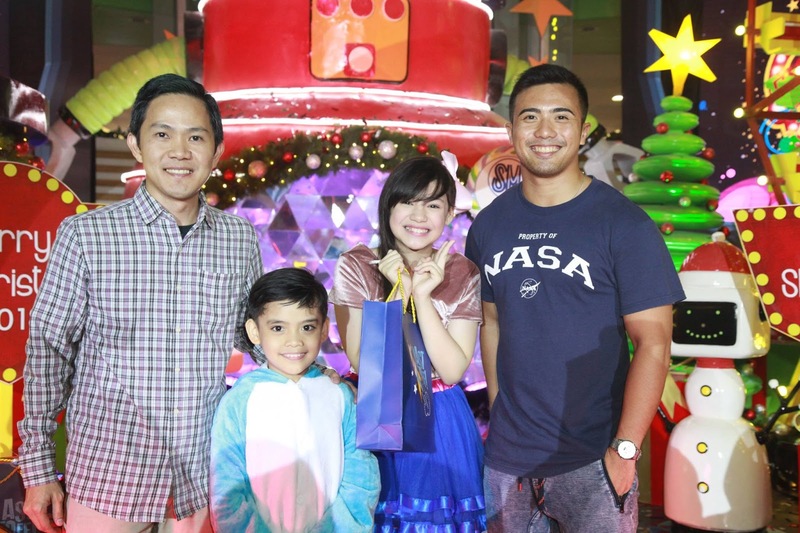 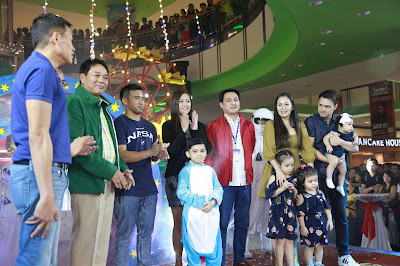 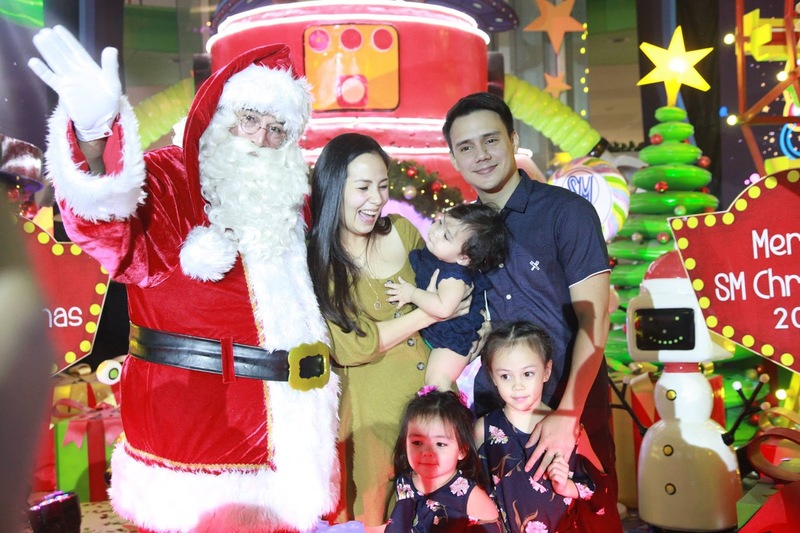 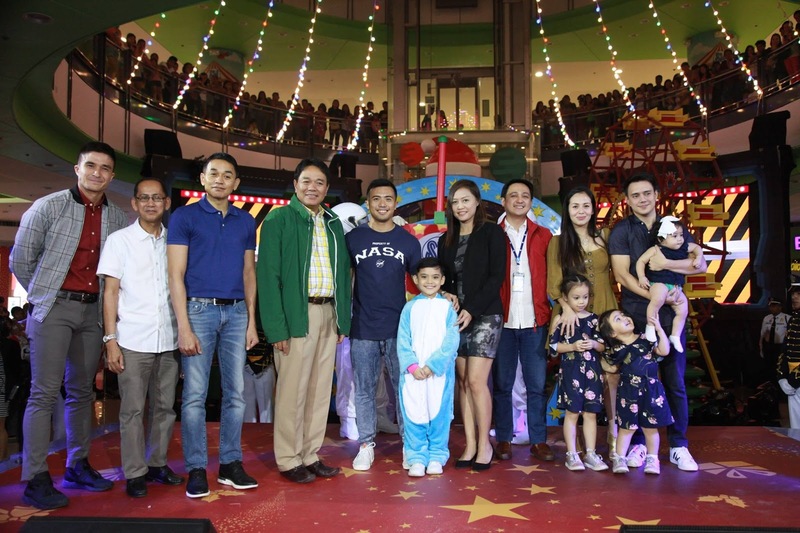 The event was well attended by some of the famous personalities and celebrities such as Chino Roque (first-ever Filipino Astronaut), Patrick Garcia and Family, Patty Laurel (Lifestyle and Mommy Blogger), Jackie Go (Lifestyle and Mommy Blogger), Juan Santino Santiago (Team Yey and UKG Kid Celebrity), Hannah Vito (Team Yey Celebrity), Robert Wachtel (Kid Celebrity and Model), Rochelle Barrameda (Celebrity Mom), and Isabel Alves (Bb. 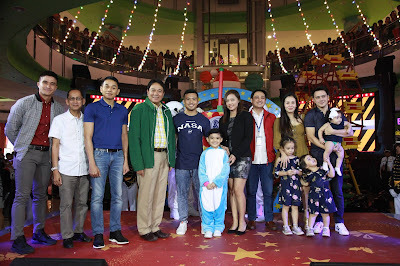 Paranaque 2018). 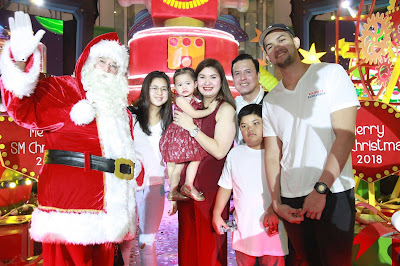 A sumptuous dinner was served by Gringo. 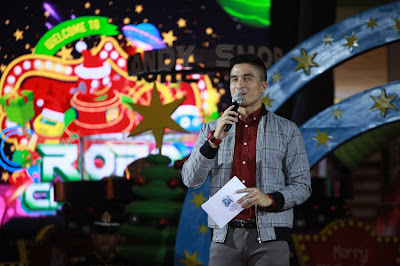 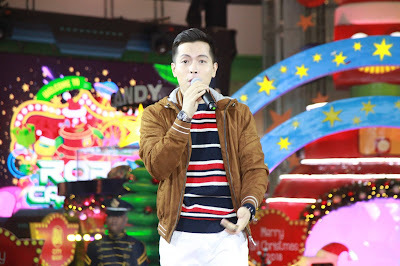 With this, SM Sucat is inviting everyone—Filipino families, excited shoppers and avid mall goers —to come and see the Robocarnival Christmas display.